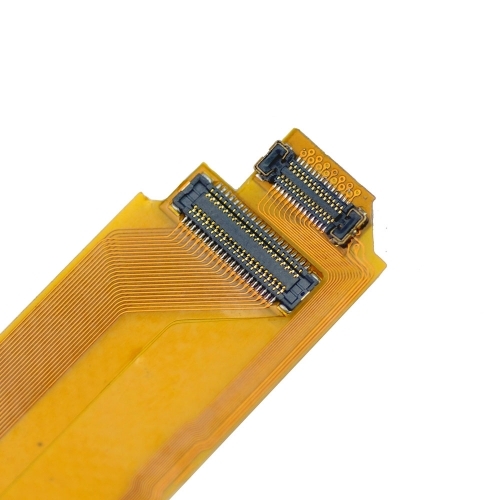 1.This flex cable can help you to connect LCD Display and Touch Panel on the mother board much easier. 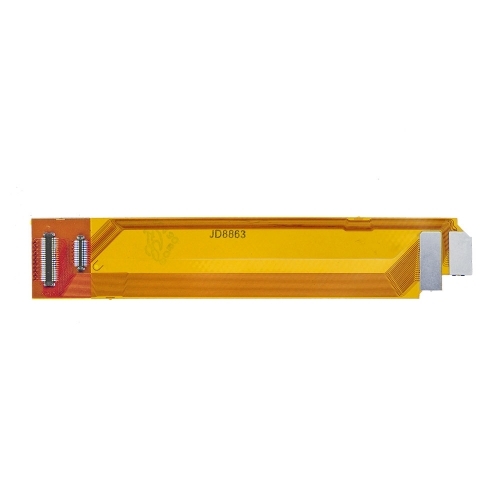 3.This item allows you no need to bend the LCD and digitizer flex cable. You just need click into the FPC of the extension flex cable.